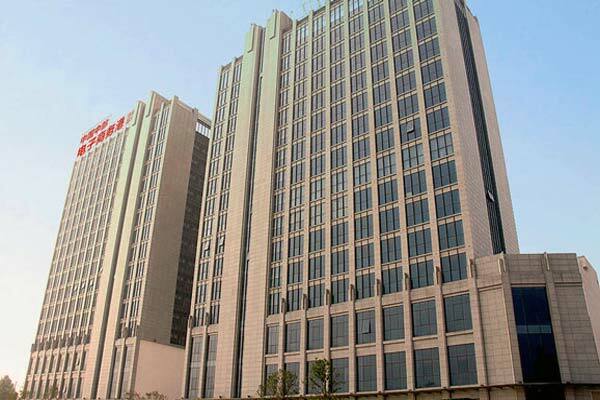 Established in 1982, Aimix Group is sited in Zhengzhou City. 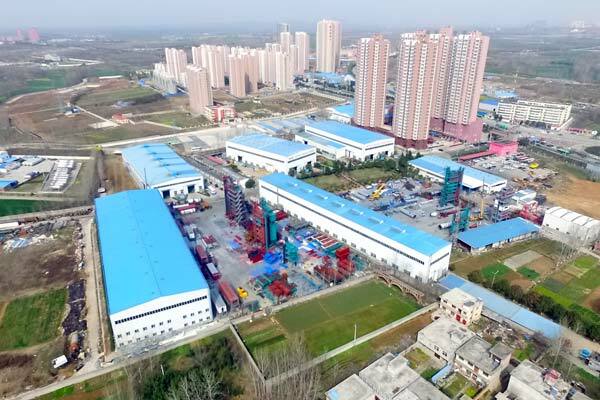 It covers an area of 120,000 square meters. 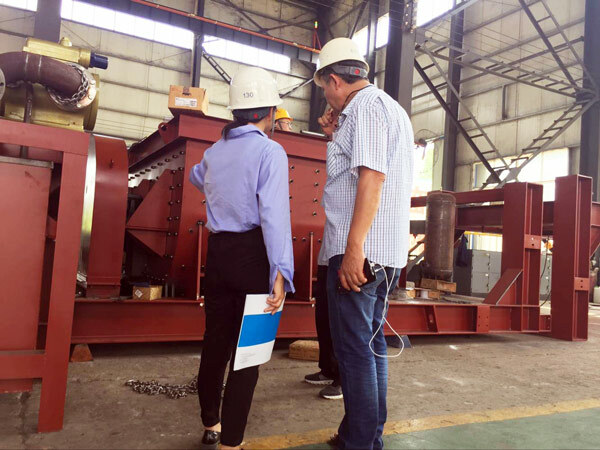 It is one of the China reliable construction machinery manufacturers and suppliers, which keeps rapid economy development. 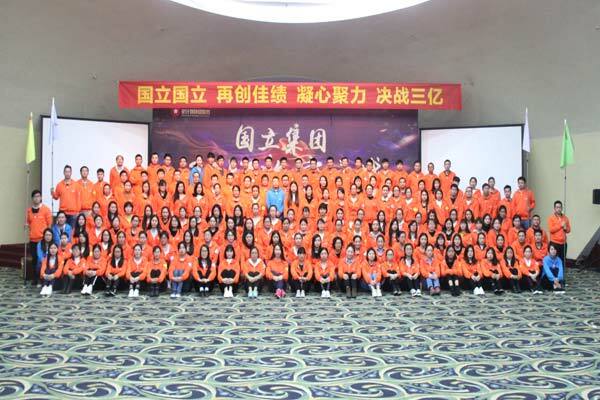 Until now, Aimix Group has more than 1000 staff. 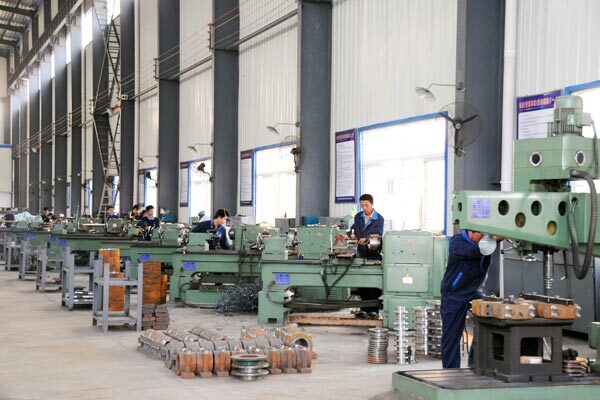 There are about 16 engineers, more than 90 professional technicians, 60 administrative staff and 600 skillful workers. We have got certificate of ISO9001:2000 in 2001; we also has gained CE certificate in 2013. 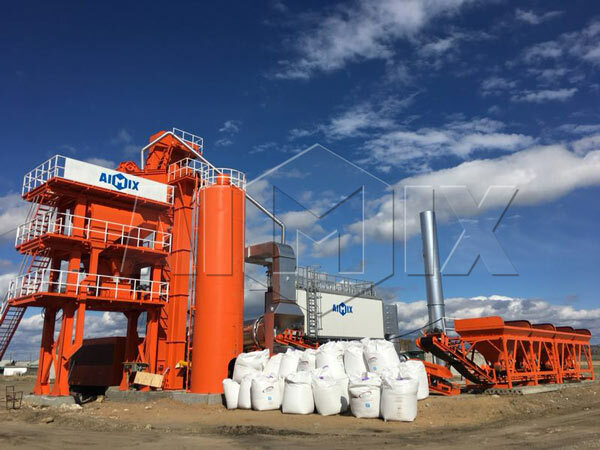 Aimix Group has launched various construction machines, including concrete batch plant, concrete mixer, concrete pump, asphalt mixing plant and other construction equipment. 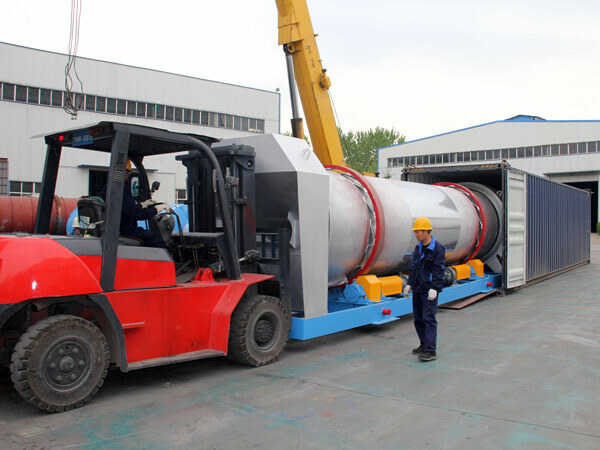 About asphalt plants, We have cooperated with many well-known construction industries in order to offer customers best asphalt mixing machines. 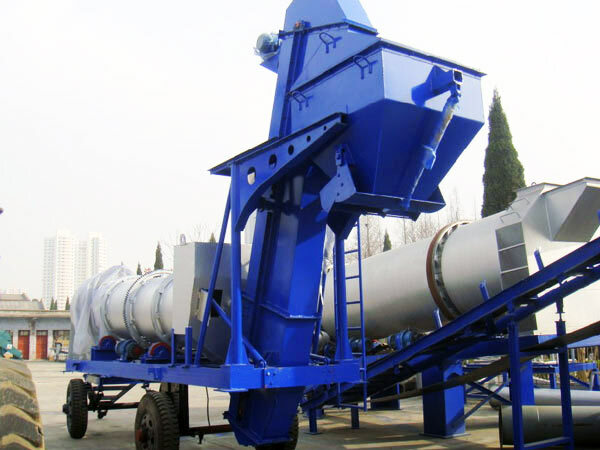 We have produced many types of asphalt mixing plants, including stationary asphalt mix plant, mobile asphalt mixing plant, drum mix asphalt plant, mini asphalt plant, portable asphalt batching plant, etc. With more than 30 years construction experiences, Aimix Group is deserved your trust. 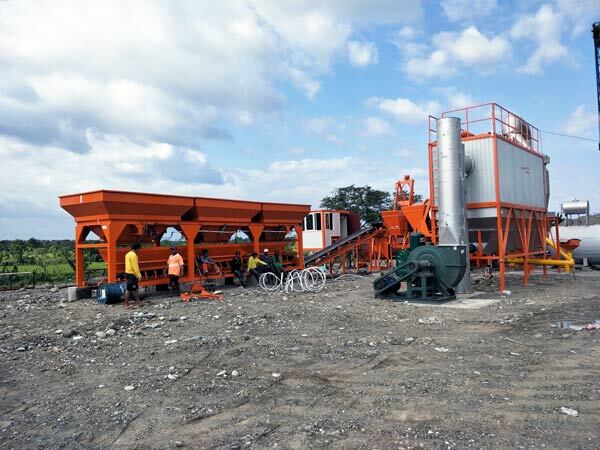 The adoption of advanced innovate technology makes our equipment stand out among construction industries. 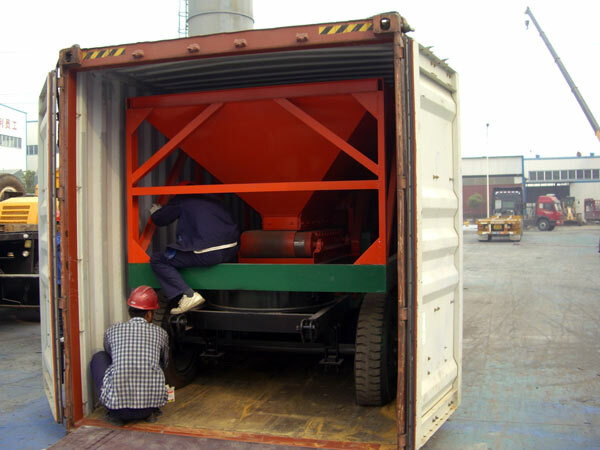 If you are interest in our products, contact us timely to get more asphalt plant details and reasonable price.